A creation from Jimmy the Genius! 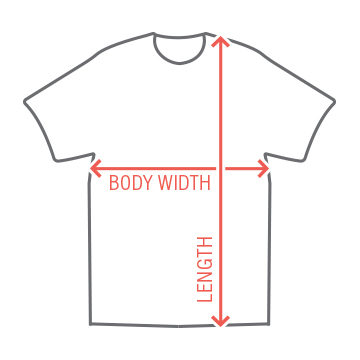 Customize this shirt! 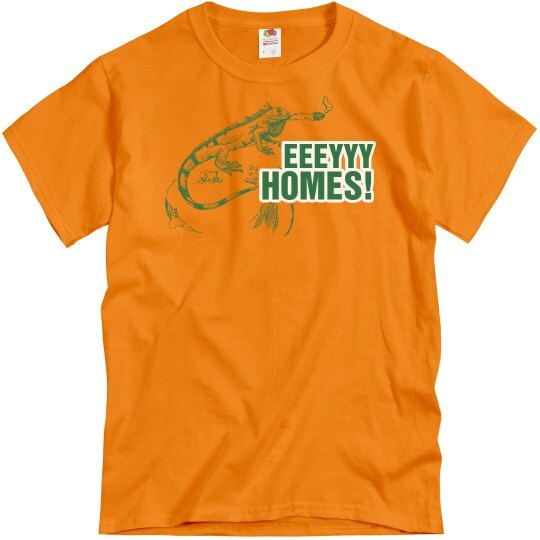 Custom Text: EEEYYY | HOMES!